The most famous Japanese blended whisky and one of the most awarded in the world, will welcome a new member in its family : the Hibiki Japanese Harmony, whose birth is scheduled in Japan on March 10, 2015 ! After introducing Yamazaki and Hakushu Distiller’s Reserve to offset rising prices of older versions of its two single malts due to the scarcity of its old whiskies stocks, Suntory did the same with its blend, and offers this new Hibiki expression which will console enthusiasts who now older versions will be out of financial reach. Created in 1989 to commemorate the 90th anniversary of Suntory brand, Hibiki which means “resonance” in Japanese, is now one of the most popular blended whisky in the world thanks to its lovely bottle whith its 24 facets representing the 24 seasons of the lunar calendar. 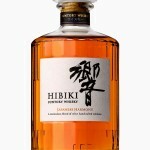 The Hibiki family comes in four aged versions ; the 12 year old real undisputed best-seller of the range, the 17 year old made famous by its appearance in the movie “Lost in Translation” by Sofia Coppola, the 21 year old which is more and more difficult to find but still awaited despite strong successive price increases, and finally the almost not found 30 year old version which makes the delight of collectors and spirits investors. Furthermore, Hibiki has also been released in limited editions such as 17 and 21 year old Mount Fuji, the Mellow and Deep Harmony, and an ultra limited 35 year old version bottled in a ceramic bottle for the occasion. 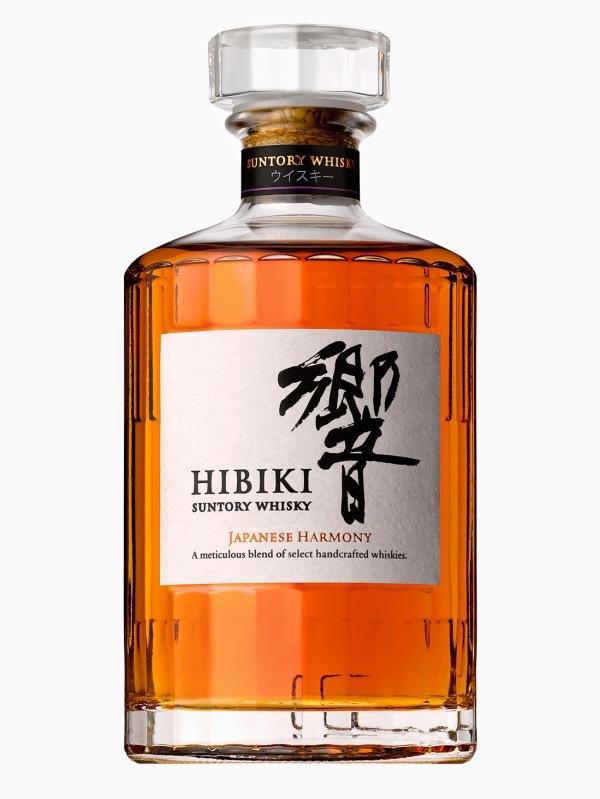 The highly expected Hibiki Japanese Harmony will be the fifth version entering the Suntory’s permanent range as the cheapest one on March 2015. The details of its composition haven’t been revealed yet, but it will probably be, like the Distiller’s Reserve, a blended work of young and old single malts with grain whisky. For the record, single malts entering in the composition of Hibiki come from Yamazaki and Hakushu distilleries, while grain whisky comes from Chita distillery.